Eka is one of more than 100 distinct people groups of Yi in Yunnan Province alone, and one of 120 throughout all of China. 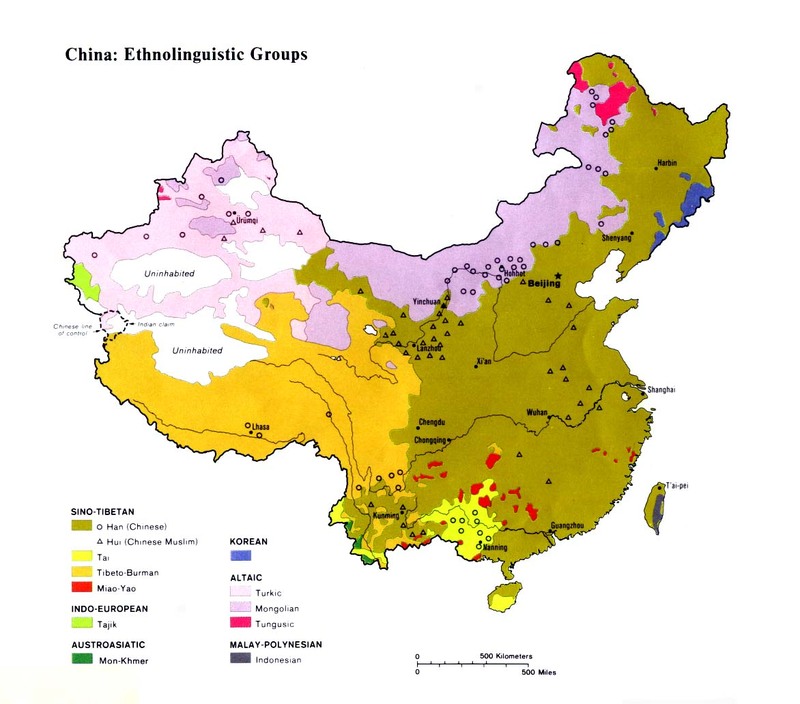 The Eka formerly possessed a strong cultural identity, but their uniqueness and cohesiveness as a people has eroded over the past century as they have been swamped by Chinese immigrants entering the Shuangjiang area in large numbers. The Eka are believed to have moved into the area at least 300 years ago, possibly from areas close to Kunming City. 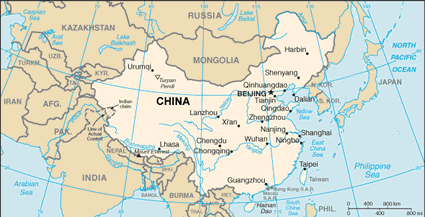 Much of the land was unclaimed at the time, but after the Eka moved onto it and cultivated it, waves of new Chinese entered the area, claimed the land for themselves, and drove the Eka off into the mountains. The members of this tribe lead simple lives. They keep pigs, goats, and chickens, as well as grow rice and maize. The Eka are polytheists, worshiping many gods and deities. 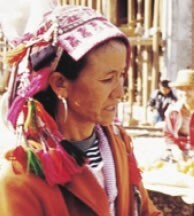 Their beliefs are similar to other tribes in Yunnan. One early visitor, commenting on the beliefs of another Yi group, wrote, "They are, as a matter of fact, pure theists. They have no religious worship properly so called; neither temples, nor priests, nor ceremonies in which the people can participate. But they believe in one God, perfect and omnipotent, and in a magnificent Spirit. After their death the good are called to God and the wicked are tormented by the Demon. But as a rule the dead man has been neither wholly good nor wholly bad; he therefore spends three years in roaming the earth around his home, intervening in events, and the celestial judgment is deferred until the end of that period. That is why the [Yi] keep for three years in their houses, either in a box or under the roof, a kind of effigy of the deceased, made of wood, or hemp, or the root of an orchid, in which magical formulas have fixed the soul of the deceased. On certain anniversaries this figure is brought out and prayers are recited. At the third year's end the figure is thrown away; the soul is judged." According to one source, there were two Eka believers reported in 1933. These may have come under the influence of missionary work among their Lahu neighbors, hundreds of whom came to Christ in the early part of the twentieth century. There may be as many as 20 Eka Christians today, but most members of this group have yet to receive an intelligible witness of the gospel. Some Eka remain who need to hear the message in their own tongue, but most are now adequately bilingual in Chinese or Lahu for effective evangelization to occur in those languages. View Eka in all countries. Location in Country: With a population of more than 2,500 people, the Eka are the largest Yi group living in Shuangjiang County of Yunnan Province in southwest China. The only other Yi group located in Shuangjiang are the 500 Mishaba Laluo. Shuangjiang is an extremely remote and mountainous area. Many villages are only accessible by foot.